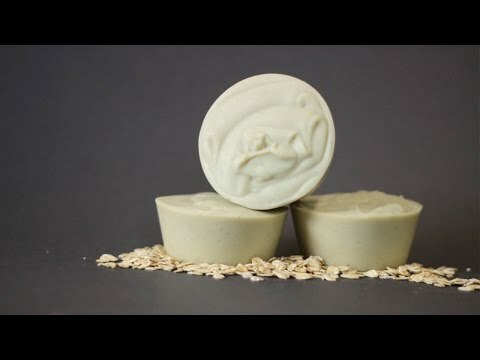 Colloidal oatmeal adds a soothing feeling and gentle exfoliation to handmade soap, lotion, and bath bombs. It will leave your skin feeling smooth. Usage Instructions: Use up to 5 percent of the total weight in soap, up to 20 percent in masks, and up to 1 percent in lotion and bath bombs.